Yeah, I know, that was the perfect opportunity to toss out some lame sun setting joke, but I spared you. 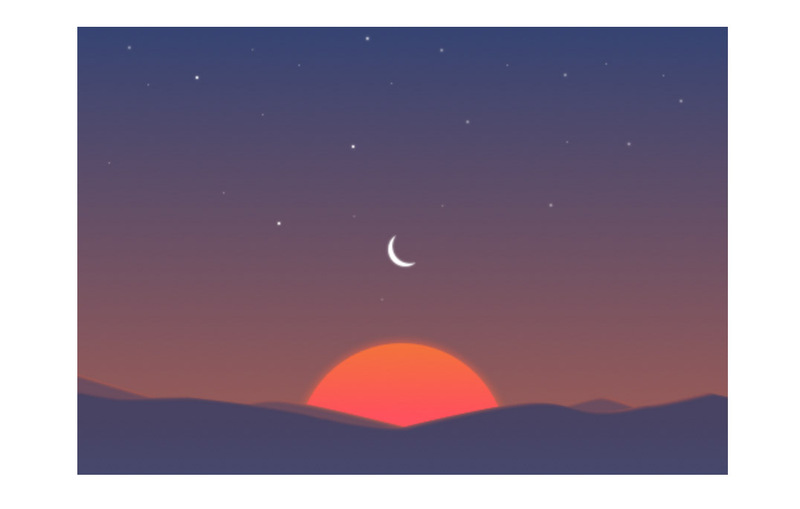 Instead, just know this – Sunrise, the really, really good calendar app that Microsoft bought back in 2015 before deciding to kill it off in an attempt to sucker you into using its Outlook app (which I understand is a solid app, but do not care because its existence means the death of Sunrise), will fully shutdown on August 31 and completely stop working. The Sunrise team, which is probably awesome even as Microsoft employees, penned a blog post today to talk about the end. It’s heartfelt, but ultimately talks about bringing Sunrise’s life to a close because they aren’t supporting it at all anymore. That includes not providing bug fixes. Rather than abandon Sunrise and turn your beautiful memories of it into terrible, “YOU SHOULD UPDATE THIS PIECE OF GARBAGE” ratings on Google Play, it’s best to just let it go. I probably won’t ever let Microsoft live this down and will complain about it every time another calendar app comes out, but you should let it go.